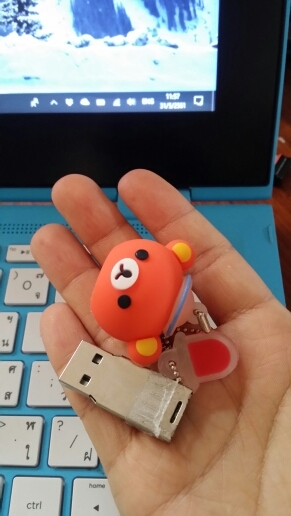 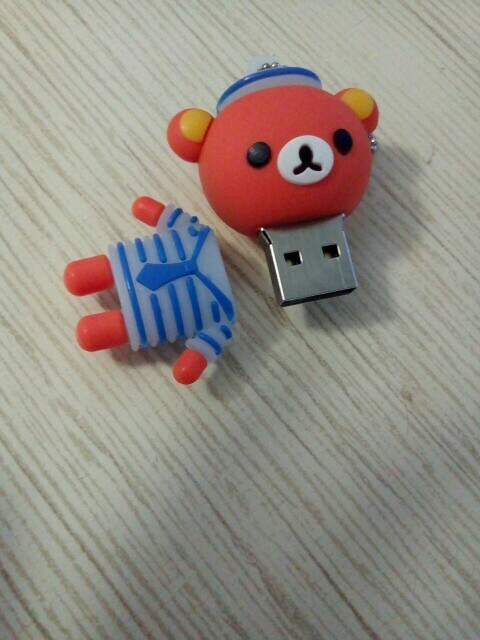 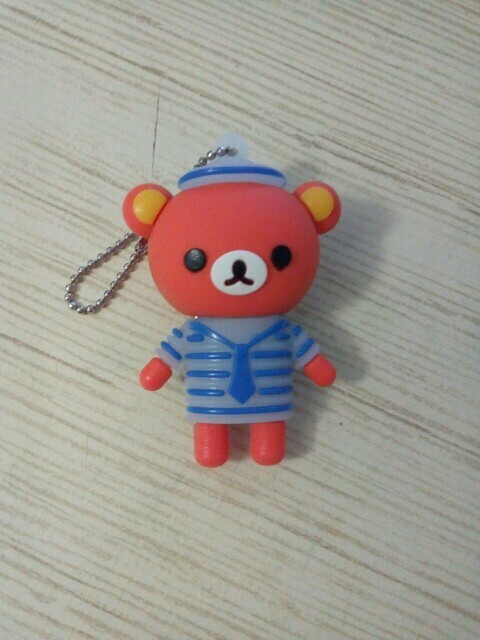 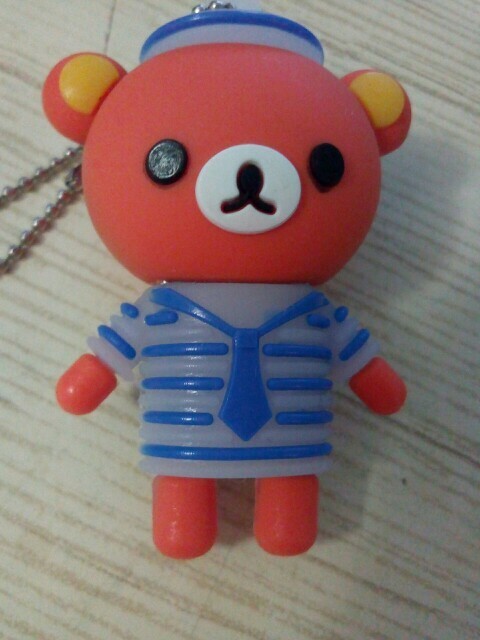 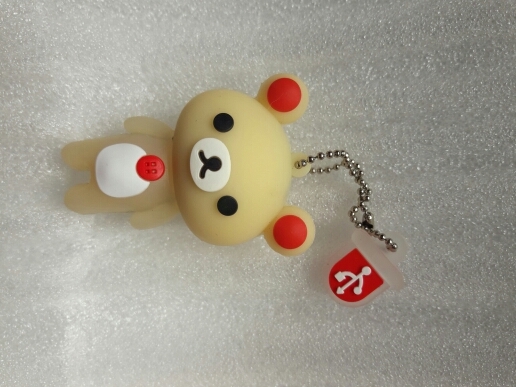 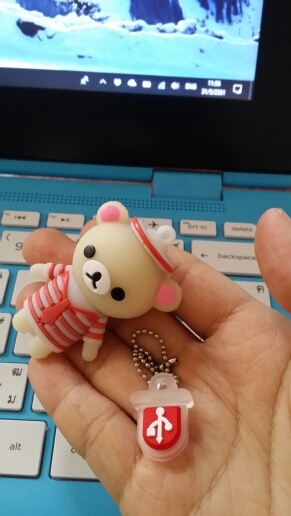 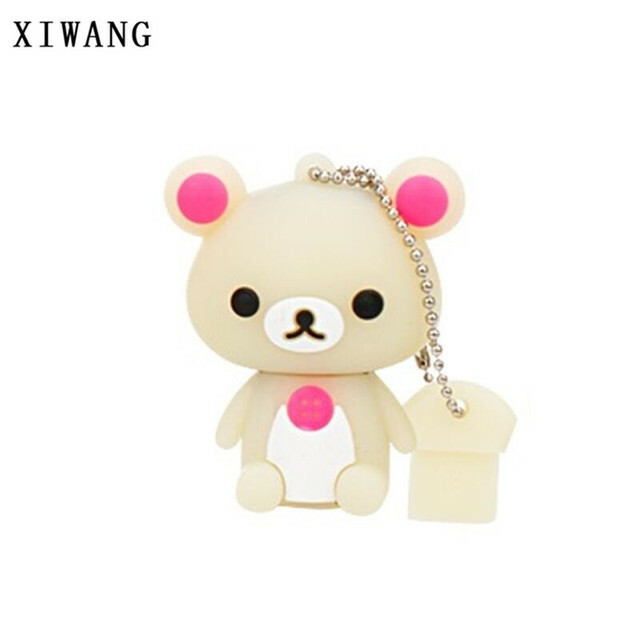 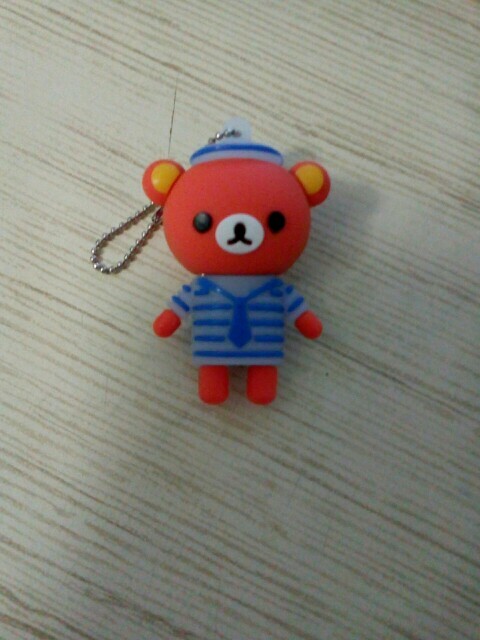 White Bear USB Memory Stick Flash Drive Disk - Cool USB sticks | Free Shipping! fast shipping good quality store recommended. 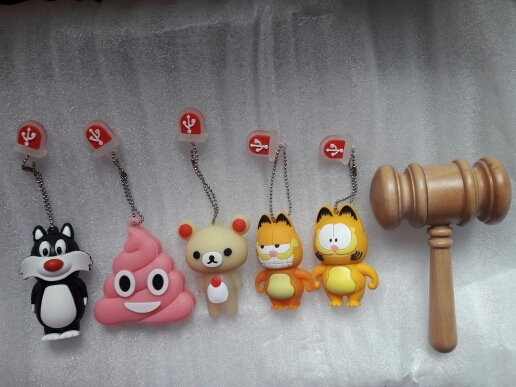 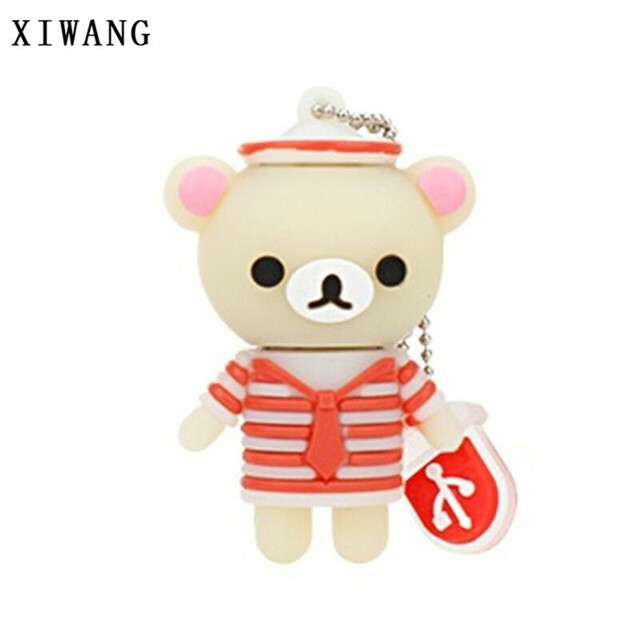 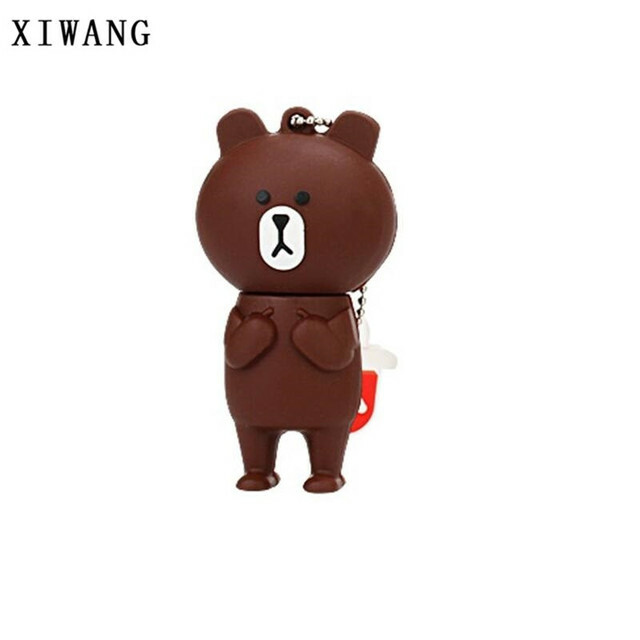 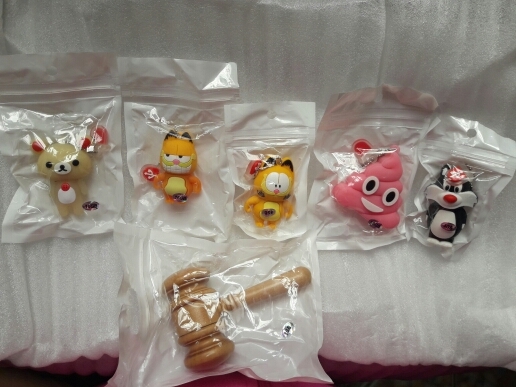 very cute excellent quality, well packed, clean fast arrived very, store recommend highly efficient. nicely esyá preparation and properly But work time Is exesivo (24) fashion and not specified product. 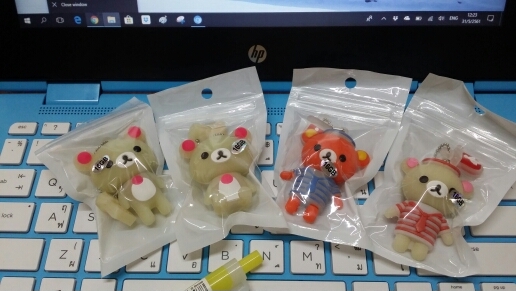 stick заказала 13.11. came to mail 19.12. match appearance description, all проверила.